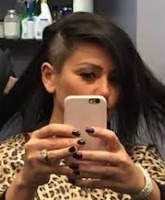 What is the name of JWoww's son? Little Meatball Alert: JWoww welcomes baby #2! Talk about an awesome #ThrowbackJersday! 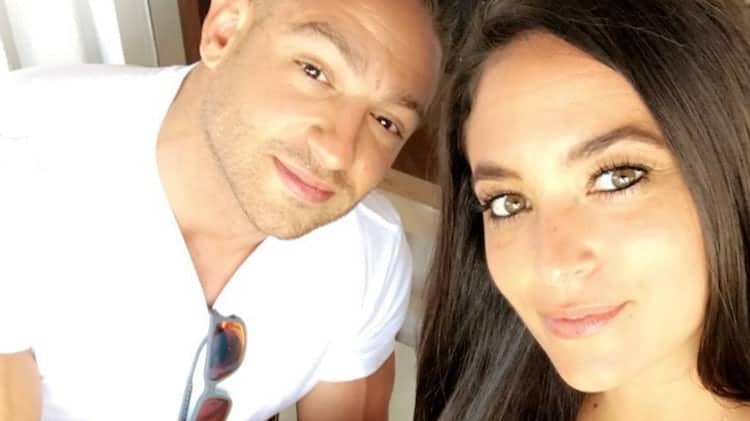 Jersey Shore alums Jenni “JWoww” Farley and husband Roger Mathews have just welcomed their second child, a baby boy. Jenni previously talked about how excited she was that she and BFF Snooki would both have a daughter and son. “It’s amazing knowing that we are having one of each, just like Nicole. I can’t wait for us to meet him and I know Meilani’s going to be an awesome, protective big sister. I’m so happy they’re going to grow up close in age and now the countdown really begins,” she wrote on her website. Jenni and Roger welcomed daughter Meilani on July 13, 2013. JWoww says you’ll have to check out her app to see pics of the new arrival and to find out his name. Toxic Situations ☠️ Why Sammi Sweetheart won’t be returning for Jersey Shore Reunion ?